Welcome to CA-Clipper/xBase++/Business programming Solutions! The purpose of this site is to offer you my assistance with Computer Associates Clipper systems and Alaska's software xBase++. My name is Richard Pulliam. I have over twenty years of Clipper and xBase++ development and have written and installed systems for all types of businesses and solved problems in flight simulation, telephone communications, inventory, libraries, work-in-process tracking, insurance, text retrieval, accounting, advertising, card entry, cattle management, and much more. 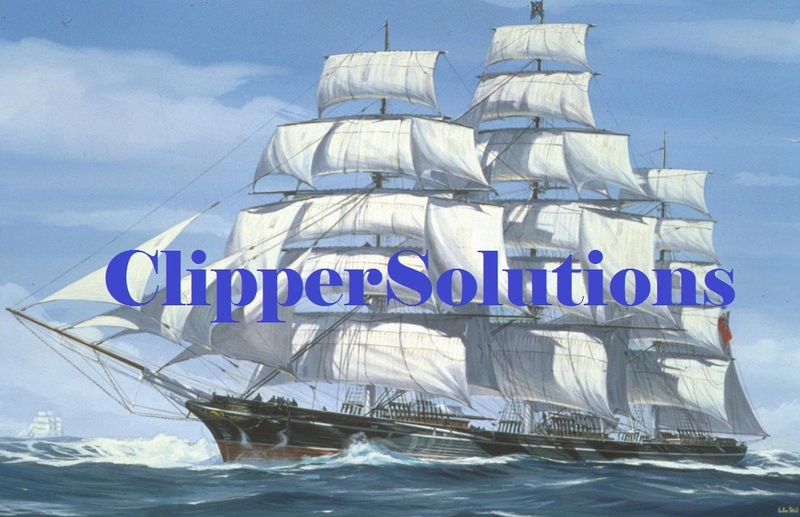 I can assist you in the maintenance of your Clipper Applications, or in converting your Clipper or xHarbour applications to xBase++, a Windows 32/64 bit development system, which is the fastest and easiest way to bring Clipper to the Windows world, since it is 100% Clipper compatible. Clipper will not execute in 64-bit operating Systems like Windows 7 64-bit. Convert to xBase++ Now!!! xBase++ allows you to make your Clipper applications web base, GUI, or into a 32-bit Application that will look and behave exactly like your Clipper application. xBase++ is as robust and stable as Clipper 5.2e. Your system can be developed or modified without the expense of a full-time on-staff person. No office space. No matching social security and benefits. How can we accomplish this? Communications is the key. Your needs must be fully defined and E-mailed to me so that I can be sure that I understand exactly what your concerns are. To accomodate further, I will be available on line through MSN Live Messenger (clippersolutions) or telephone for a no charge consultation limited to thirty minutes. This consultation will be limited to gathering all information necessary for me to assess and estimate charges for your particular CA-Clipper solution. I will consider contract or permanent work at your site. I have a working knowledge of the Spanish language. Clipper or xBase++ code development and maintenance. Novell to NT/Windows server Clipper/xBase++ transitions. I was continually amazed by your ability to accomplish a programming task - that some called impossible - in a matter of days. Your knowledge of Clipper is unmatched by anyone I have ever met... - A. Lawton Langford, President/CEO, Municipal Code Corp., Tallahassee, Florida. ...We tried several other Clipper programmers, but they were unable to do anything with the coding or libraries. Richard was able to come in and perform, successfully, major code rewrites to the current program... - Tracy Pager, America Marketing, Director of MIS, Spring Hill, Florida.